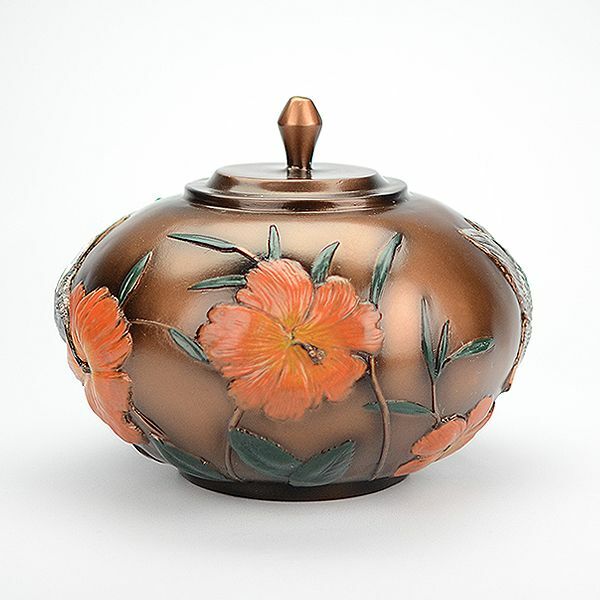 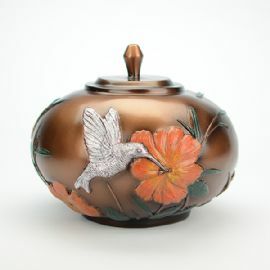 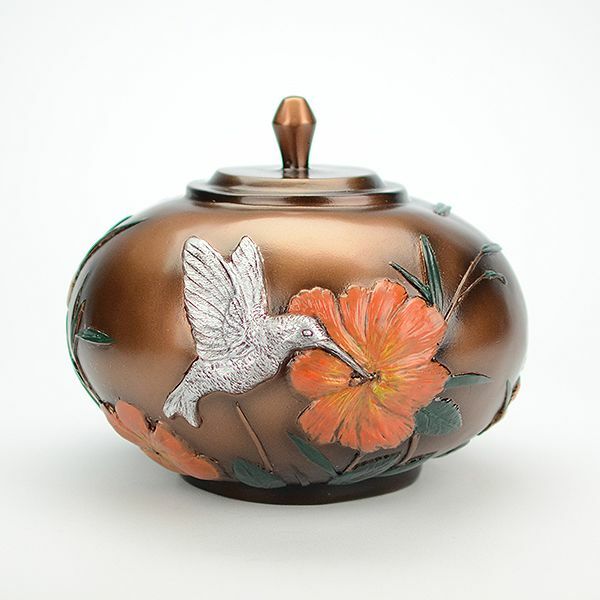 The Hummingbird is a "cold cast" statuary cremation urn based on original artwork from artist Quitlahauc. 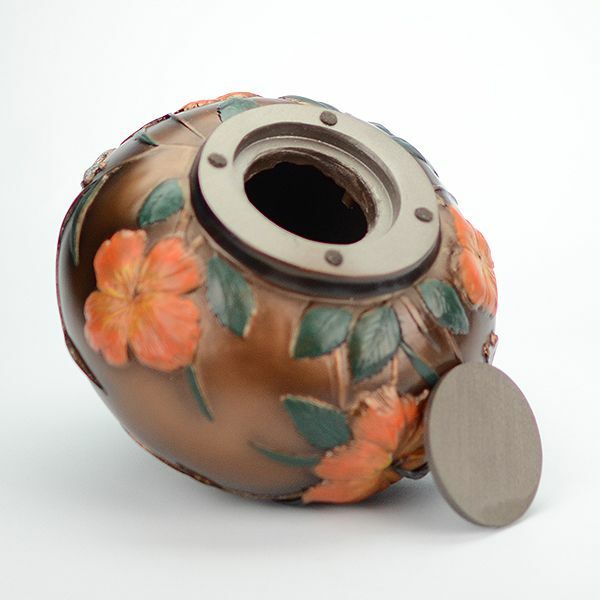 Cold cast are tough, hard polymers that are particularly well-suited for casting in elaborate, intricate molds. Cold cast materials are particularly known for their durability.